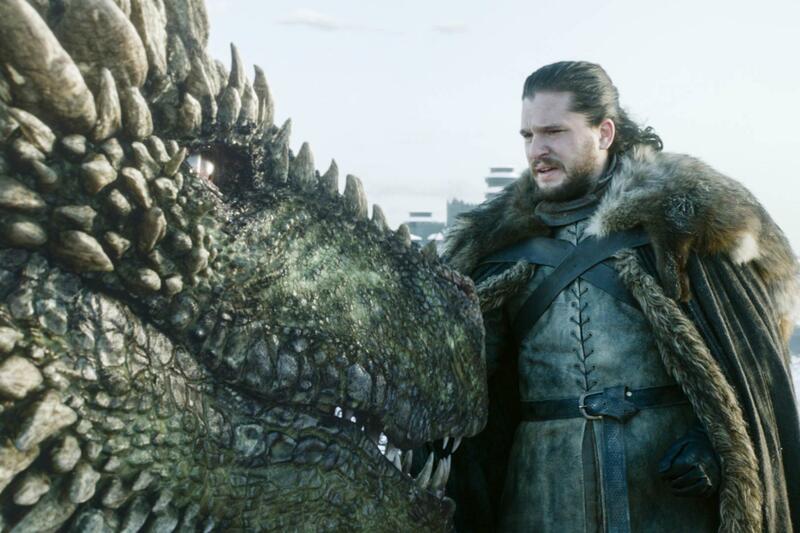 Mon., April 15, 2019, 3:08 p.m.
And by the 54-minute episode’s close, Snow learned what we’ve known for years – that he’s not Ned Stark’s son but Aegon Targaryen, a descendant of the mad king and direct heir to the Iron Throne. It’s a lot for Snow to process, especially since it means his lover and queen is also his aunt and direct competitor for the realm’s ultimate seat of power. Published: April 15, 2019, 3:08 p.m.